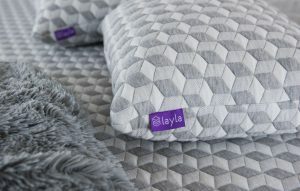 The My Pillow is amongst the best-selling pillows on the market and is endorsed by the National Sleep Foundation due to its excellent neck and back support. 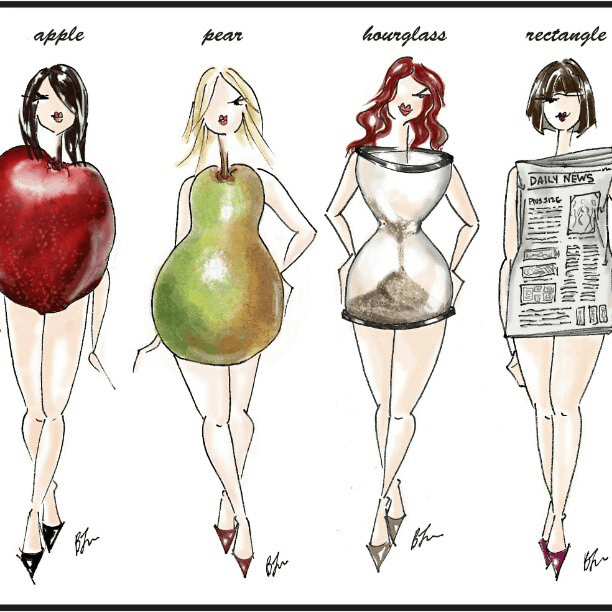 The machine washable My Pillow is available in a variety of sizes and color-coded models which are based on the user’s body type. The MyPillow is a basic and low-cost pillow that works well with snore guards such as SnoreRx and zQuiet. Walmart has become a key retail distributor of the My Pillow, and given the convenience of popping into a Walmart store to pick up the My Pillow, one might wonder why anyone would order online, direct from My Pillow.com. Contrary to intuition, there are both advantages and disadvantages to buying the My Pillow at Walmart. Let’s start off with the good points of buying from Walmart’s brick-and-mortar retail stores. At Walmart, you can buy one pillow for $49.88, whereas My Pillow.com requires a minimum purchase of two units for $99.98. Both Walmart and the My Pillow website offer free shipping. In today’s e-commerce world, one of the advantages of physical stores is the ability to examine the merchandise before buying. You can feel the lumpiness or evenness of the pillow or even try it out on a bed in Walmart’s showroom. Moreover, if you get the pillow home and decide you don’t like it, just bring it back to Walmart, which has a liberal and convenient return policy. In most cases, even if you have lost your receipt, Walmart will give you store credit for the returned items. Conversely, if you purchase from My Pillow.com and need to return the pillow within the 60-day guarantee period offered, you will have to pay for return shipping. Walmart frequently offers coupons and has sales, so if you’re a savvy consumer and keep your eye on the circulars and online advertisements, you can often get a great deal on a My Pillow. Walmart typically has a limited selection of models of the My Pillow compared to the My Pillow website. My Pillow.com uses an intuitive color-coding chart wizard, which allows you to specify your shoulder width, t-shirt size, gender, and the type of pillow you are accustomed to sleeping on (e.g. feather down or foam) to choose the perfect pillow. Considering you can try the pillow out at Walmart, you can avoid choosing a pillow that is completely wrong for you, but because selection is limited at Walmart, you still might be unable to find the perfect model in stock. Another consideration is that some of the My Pillows bought at Walmart were returned items. When buying a My Pillow for $49.88, most of us would expect an untouched, new-condition pillow. The My Pillow selection at Walmart may also be outdated and not include current features. This isn’t necessarily going to be a problem for all customers because My Pillows have received good ratings from consumers overall, but for those looking for the newest features in a My Pillow, check the box for a model number or date of manufacture. Also, keep in mind that Walmart’s refund policy is 30 days or less compared to the My Pillow.com website’s 60-day refund policy. Most of us seeking relief from neck or back problems and insomnia can tell if our new pillow was working the very first night, although understandably it could take longer to see lasting changes in posture and pain relief, as well as time to chart your snoring results. 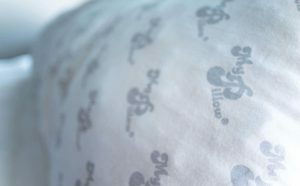 While the ability to get a customized pillow from the MyPillow.com website guaranteed for 60 days is tempting, the many advantages of buying a My Pillow at Walmart are evident. You can try the My Pillow out at home before you buy it and if you don’t like it return it without the hassle of paying for shipping. Unlike the website, you can buy just one pillow instead of two, and you don’t have to wait several days for your pillow to arrive. Finally, by purchasing it at the store you avoid the inconvenience of mailing it back to the My Pillow Warehouse. However, if want to order a customized model, consider ordering online from MyPillow.com since, despite the hassle, you at least can get your money back within sixty days if you are not satisfied. View another review of a pillow called the Casper Pillow.